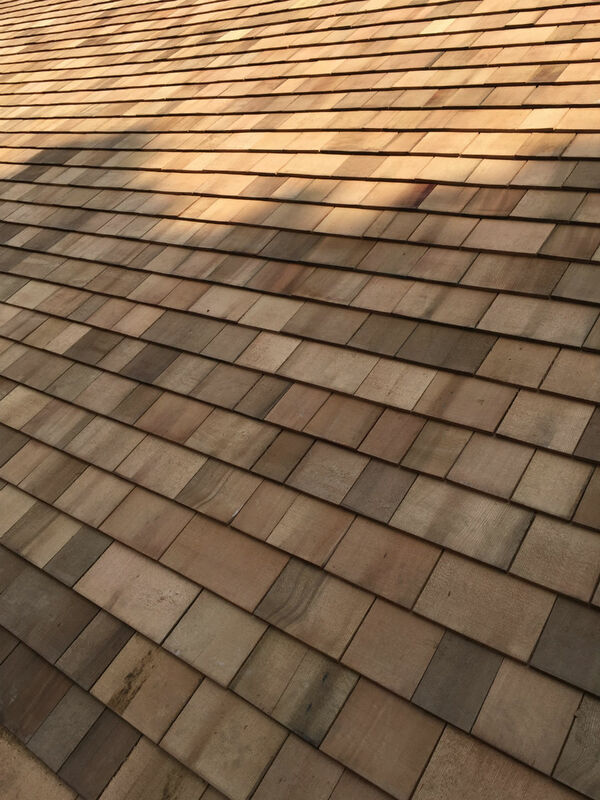 With a backdrop like this, you could be easily lured away from the attractiveness of a cedar wood shingle roof. 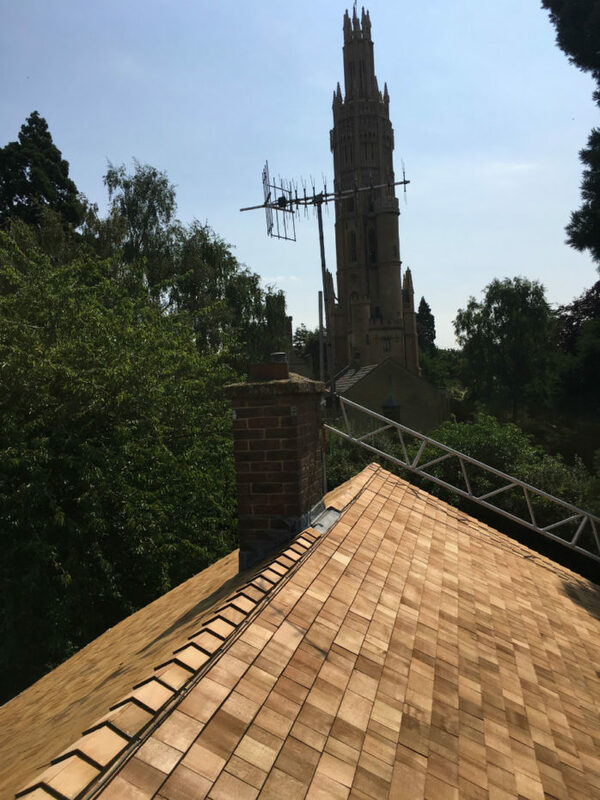 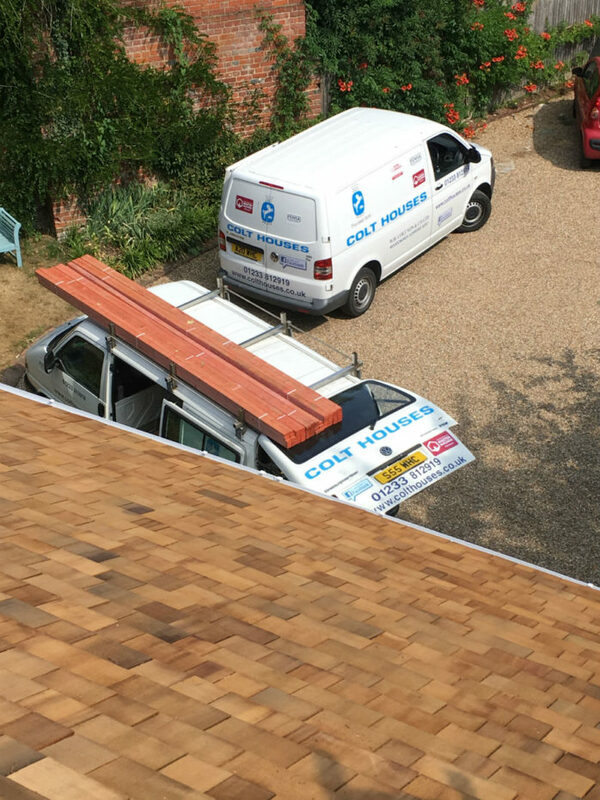 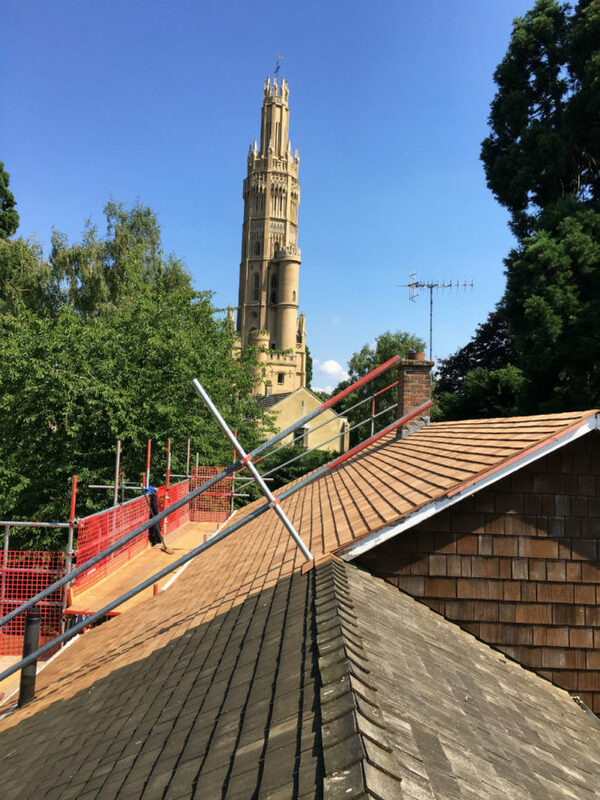 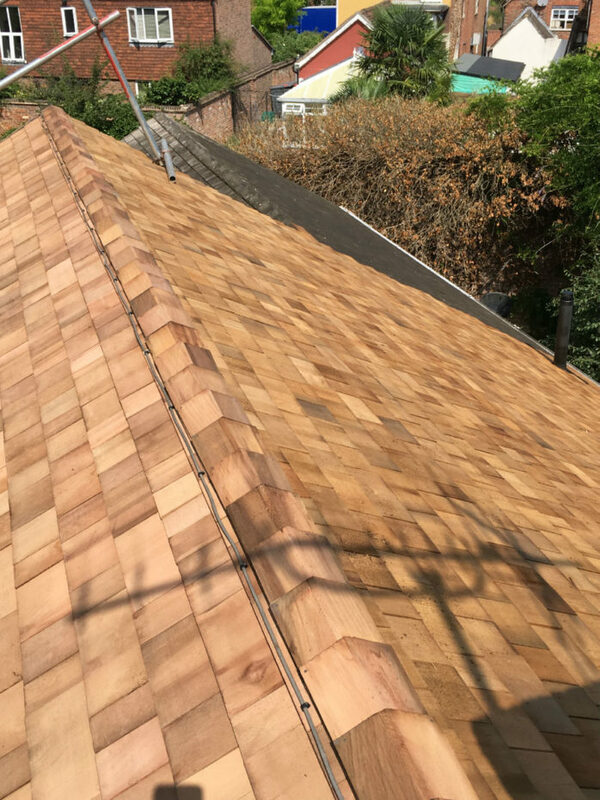 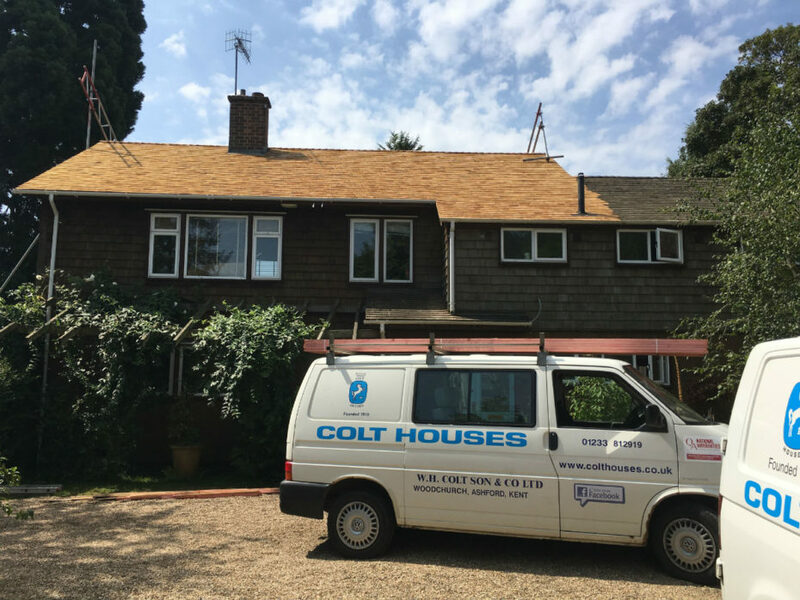 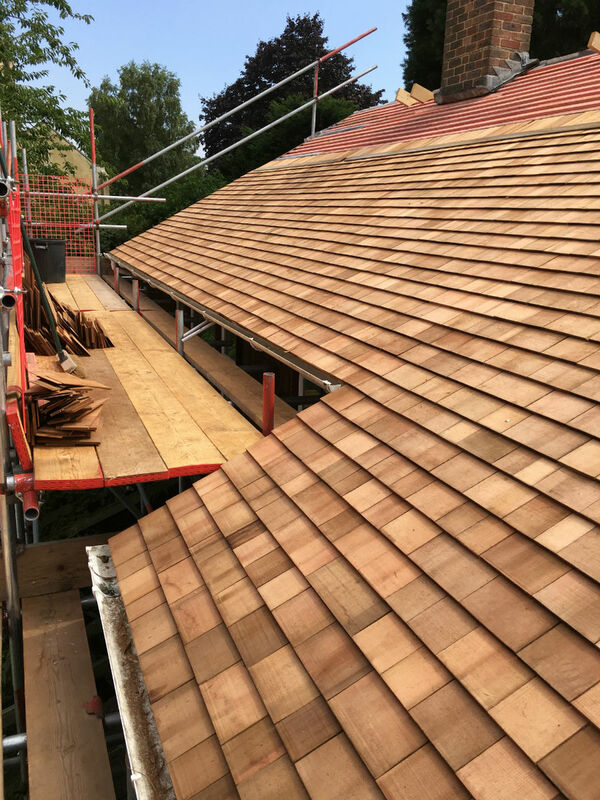 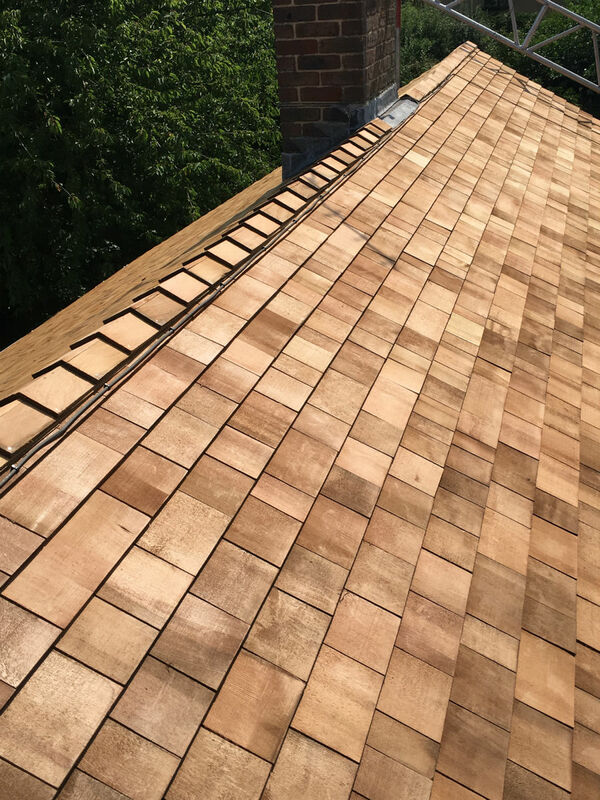 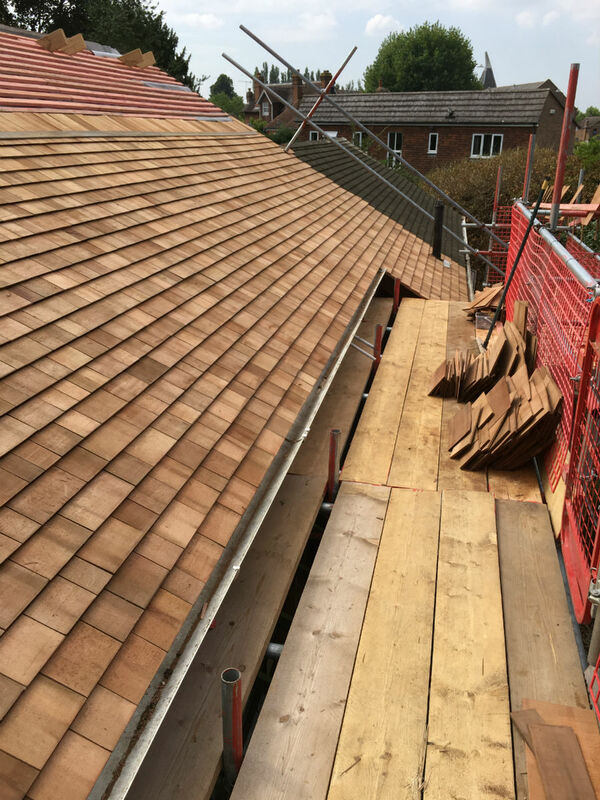 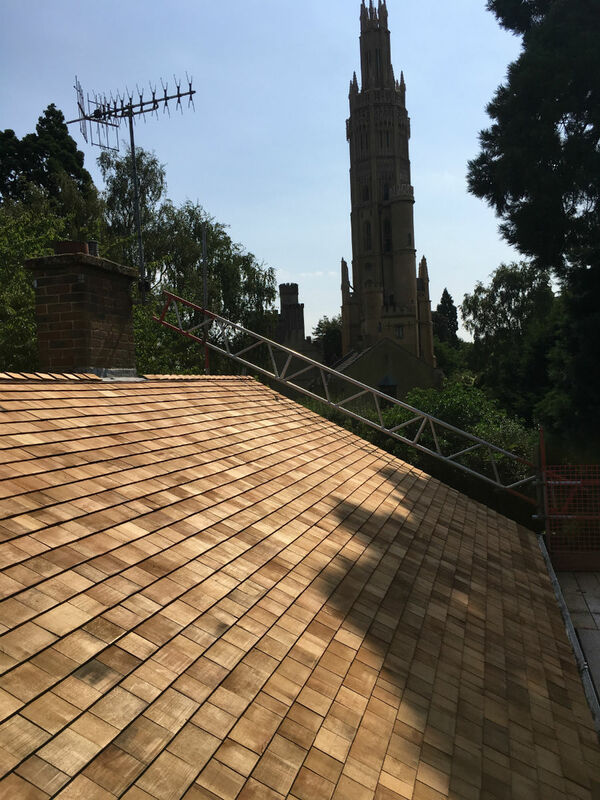 This stunning example of our craftmanship and the diversity of cedar wood shingles delighted not only the home owners, but the residents local to this historical landmark. 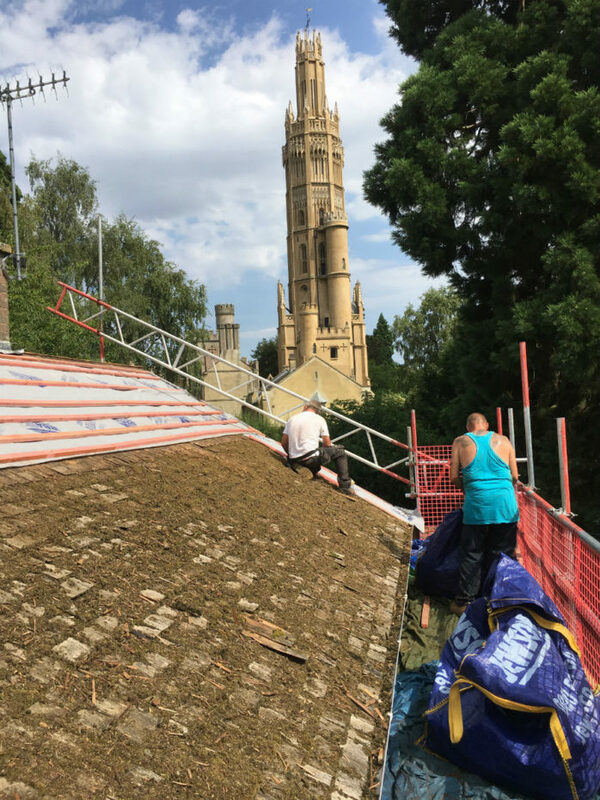 Both sides of the roof were completed over three summer weeks. 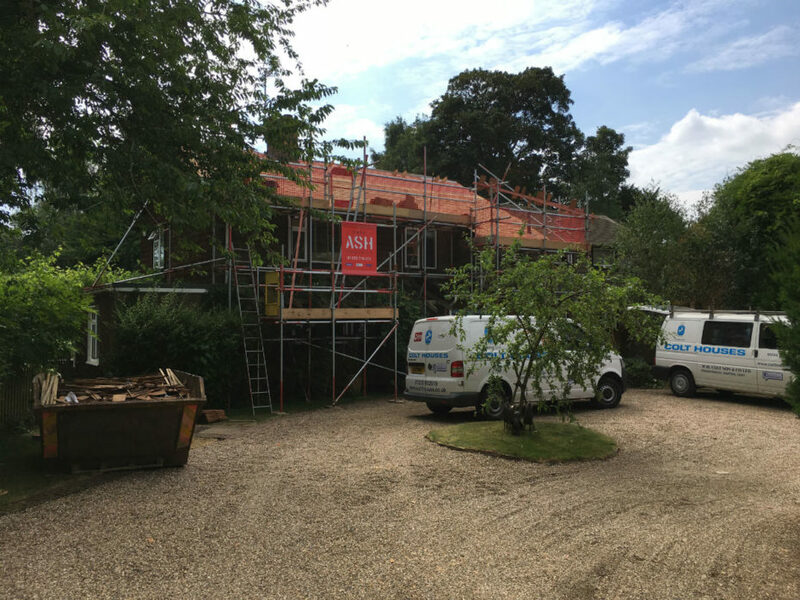 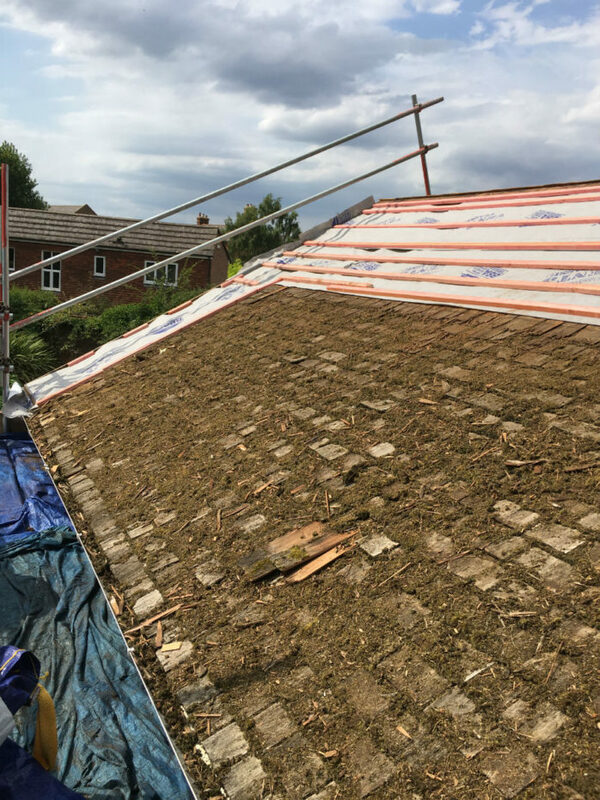 The roof on an earlier extension still holds many more years of enjoyment, thus not requiring replacement.